In the first East Midlands Salon of 2017 Tom Slater, deputy editor of Spiked and the co-ordinator of the Free Speech University Rankings (FSUR), will lead a discussion on the anti-democratic turn that is increasingly apparent among politicians, businessmen and women, journalists, academics and the what is still called the ‘left’. The Brexit vote, the election of Donald Trump and the rise of new populist movements has struck fear into the hearts of the political classes. 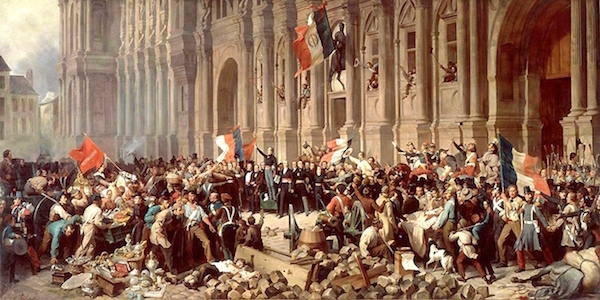 Their hatred of ordinary people – the ignorant uneducated masses – has become vitriolic. Entry: £3 (waged) £2 (unwaged) – a contribution towards costs. 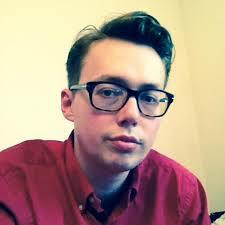 Tom is deputy editor of the online magazine spiked, and a regular contributor to the Spectator and the Telegraph. He has written about politics, film and music for publications including the Independent, The Times, Time Out and Total Film. He also edits spiked’s arts and culture section. He is a coordinator for Invoke Article 50 NOW!, spiked’s campaign calling on the government to uphold the Brexit vote. He also leads on spiked’s free-speech projects Down With Campus Censorship!, a student-run campaign for free speech on campus, and the Free Speech University Rankings, the UK’s first university league table for free speech. Tom is the editor of Unsafe Space: The Crisis of Free Speech on Campus, published by Palgrave Macmillan. He is an alumnus of the Young Journalists’ Academy. ← The future of free speech: will tackling ‘radicalisation’ mean the death of debate?